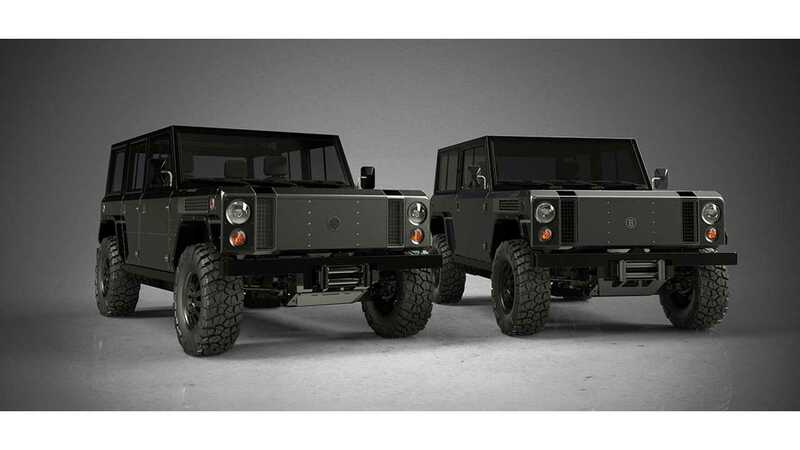 Bollinger intends to offer (at first) a four-door version of its B1 off-road vehicle (two-door version will come later). But guess what? 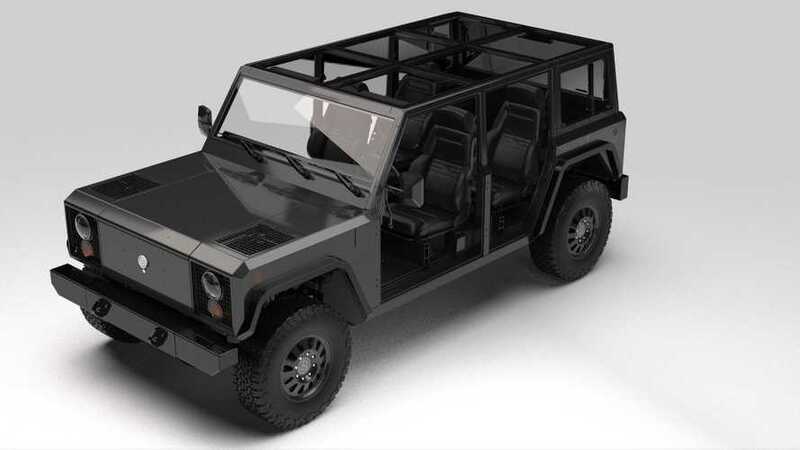 Bollinger will sell you one without doors too. A zero-door truck? Now that's a new concept there. And it's sort of like a convertible too. How outrageous can it get? It would look like the render above - quite crude, but cool. 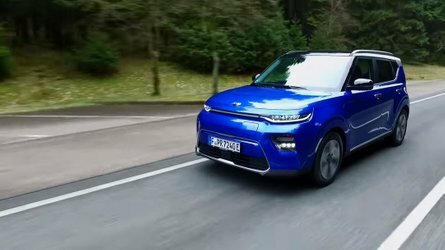 It could be the Hummer of EVs, just far improved due to its electric abilities. "Rendering of the new 4-door B1 with doors off. All glass (minus the windshield) will be removable leaving the roll-cage structure. Reserve your B1 here: http://www.bollingermotors.com "